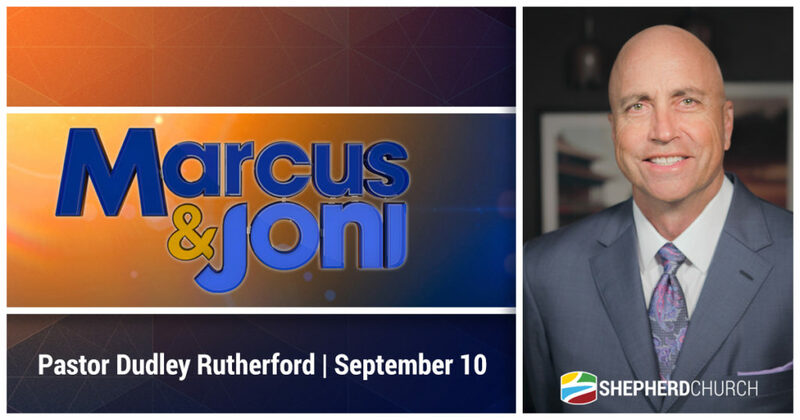 DATE CHANGE: We’re excited to announce that Pastor Dudley Rutherford will be on the Marcus and Joni Show on May 7, 2019! This was rescheduled from September 2018 due to unforeseen circumstances. Stay tuned for broadcast times or check in to this page to watch the online rebroadcast! 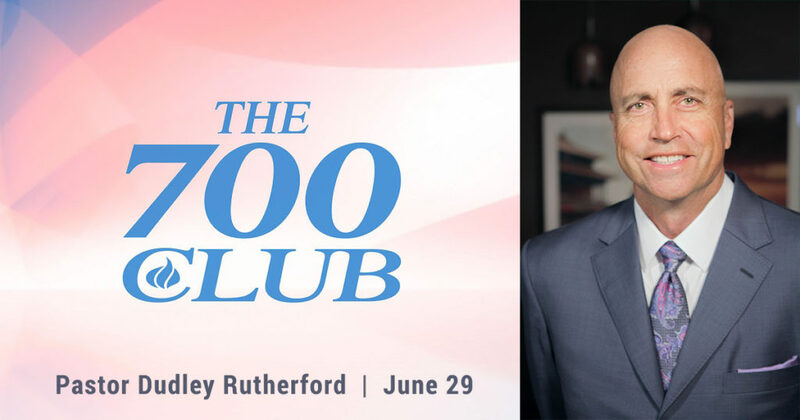 Catch Pastor Dudley on the 700 Club on June 29th! In April 2018, Pastor Dudley had the honor and privilege of moderating the “Ask a Jew, Ask a Gentile” evening at the Ronald Reagan Memorial Library in Simi Valley, California. This was an enlightening and entertaining dialogue with Jewish talk host Dennis Prager and Christian pastor/commentator Robert Jeffress. Judaism is the oldest living religion, and the foundation for many Christian beliefs and practices. Pastor Dudley’s latest book, Compelled, takes the fear and mystery out of sharing your faith with those around you. You will be inspired, equipped, and compelled to tell others about the hope you’ve found in Jesus Christ.